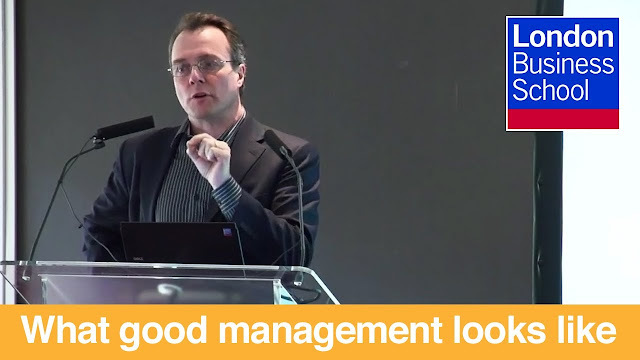 What does good management look like? Julian Birkinshaw, Professor of Strategy and Entrepreneurship says that although we already know these attributes, the challenge, however, is that we don't do what we know we should. Your organization needs general managers with effective management skills, who can motivate and lead others and launch inventive business strategies. General Management Training Programmes at London Business School is designed for managers at different career stages. They offer the support, challenges, and inspiration that turn ambitious executives into great business leaders.